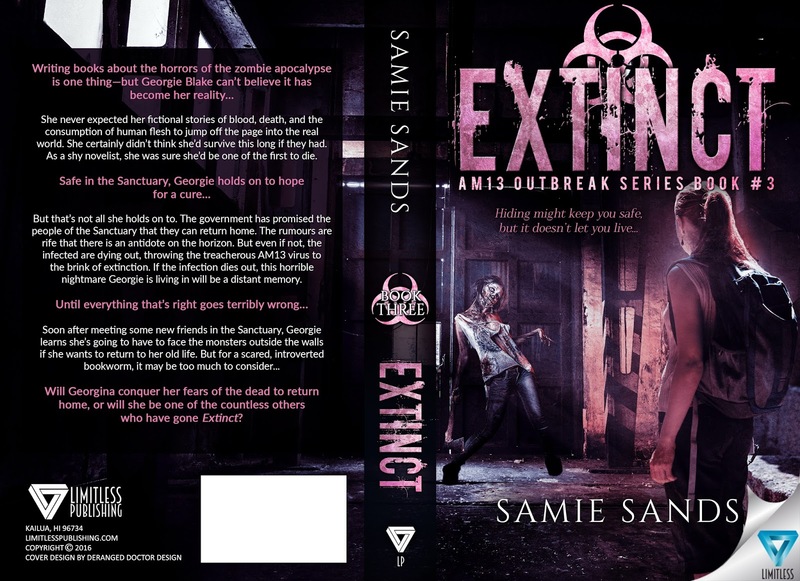 Extinct by Samie Sands, Book 3 of the Outbreak Series! 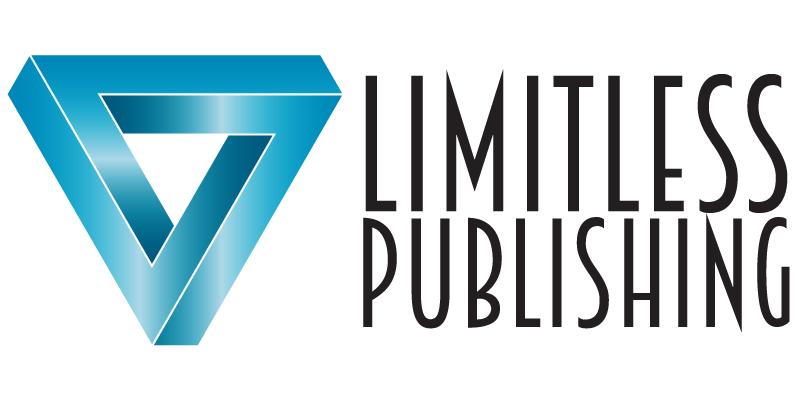 Samie Sands is a 30 year old freelance graphic designer who has recently decided to follow her lifelong dream and use her creativity in a new way by writing. < Previous Cursed by Nykki Mills is Live! Next > His Confession by S. Valentine now on Kindle Unlimited. 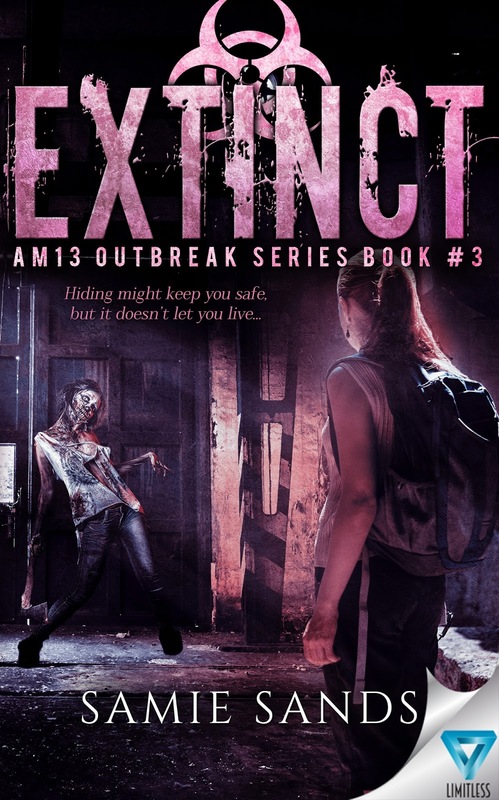 Grab you copy today!